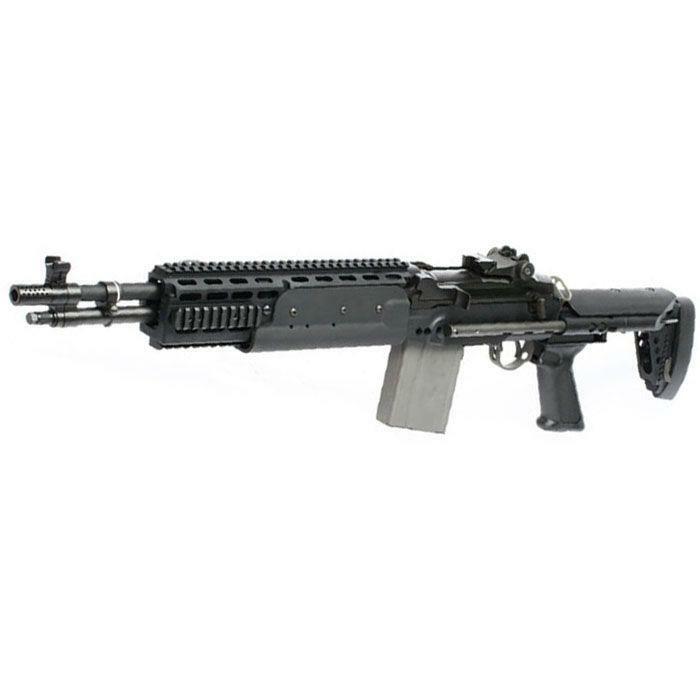 Buy Cheap GAGTGM-014-EBS-BNB-NCM G&G Top Tech Airsoft HBA-S Airsoft Rifle | ReplicaAirguns.ca | Easter Weekend Sale! 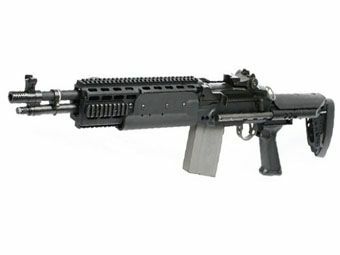 Comments: The Top Tech GR14 HBA-S is G&G's version of the modern M14 EBR rifle that is currently being used by all branches of the US Military as a DMR platform that can also be used in Urban CQB environments. This Airsoft Rifle is packed to the teeth with features and has been built to super durable and visually accurate. The HBA-S features a fully adjustable stock for maximum comfort and flexibility. The HBA also features a full RIS rail system which allows you to attach a large number of different accessories including a scope very quickly and easily. The internal gearbox for this gun is built to last from some of the best parts available and is compatible with most version 7 gearbox parts meaning this gun will last a very long time. The EBR is the next generation sniper rifle platform and provides unique flexibility and awesome looks!